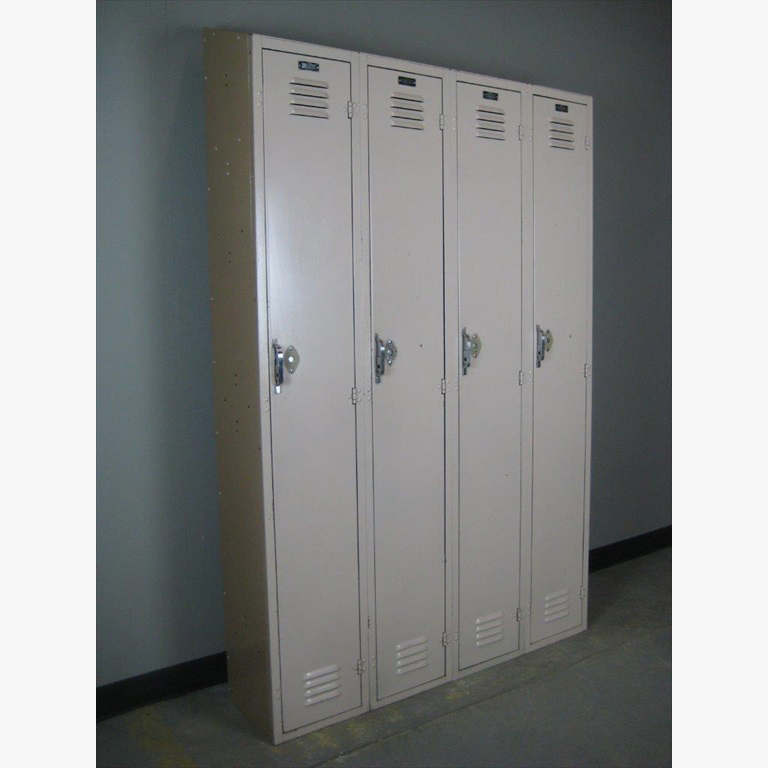 These Refurbished Lockers for Sale are available on www.buyusedlockers.com where they have a huge selection to choose from if we need additional supplies. Refurbished lockers for sale. 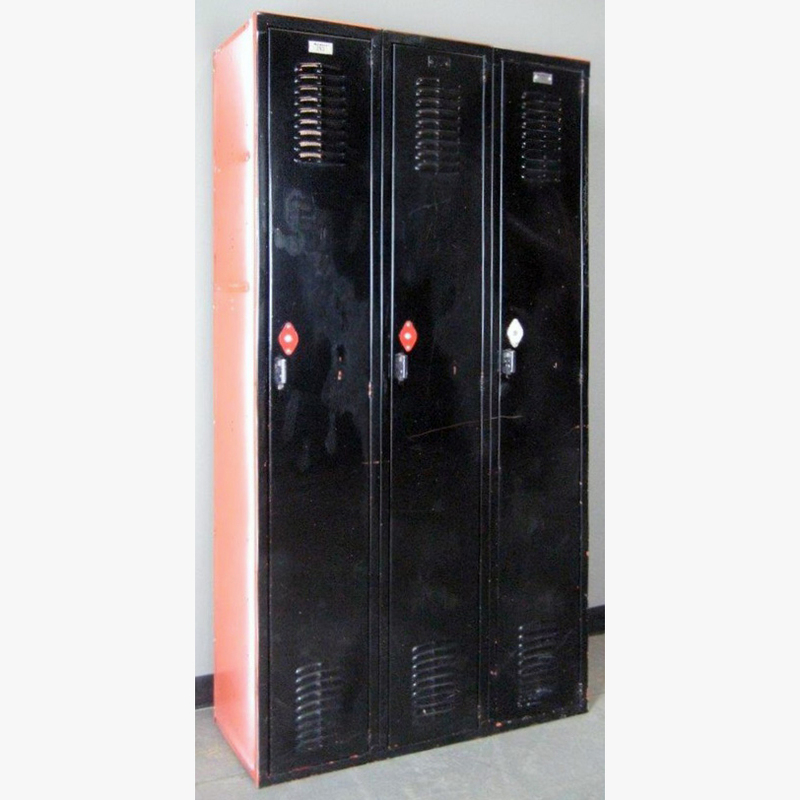 We have several single tier lockers available that are 12" wide x 15" deep x 72" high. They are older but still function 100%. They can be locked with a removable padlock, a built-in key locker or a built-in combination lock. These will work well in shops or garages where you need secure storage but the appearance is less important.